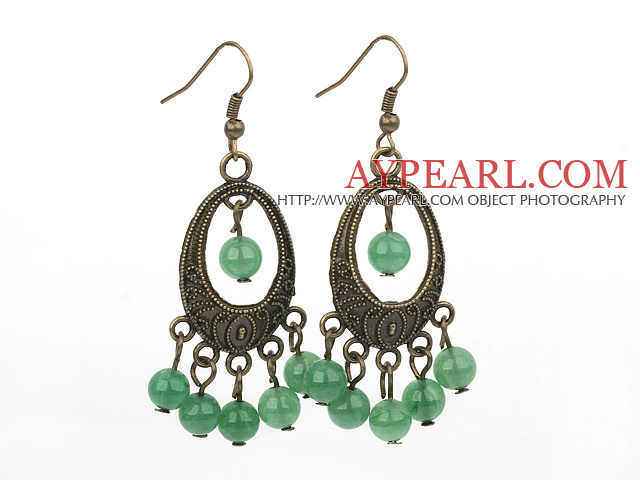 We can supply Vintage Round Aventurine Loop Bronze Charm Dangle Earrings With Fish Hook with comparable price. 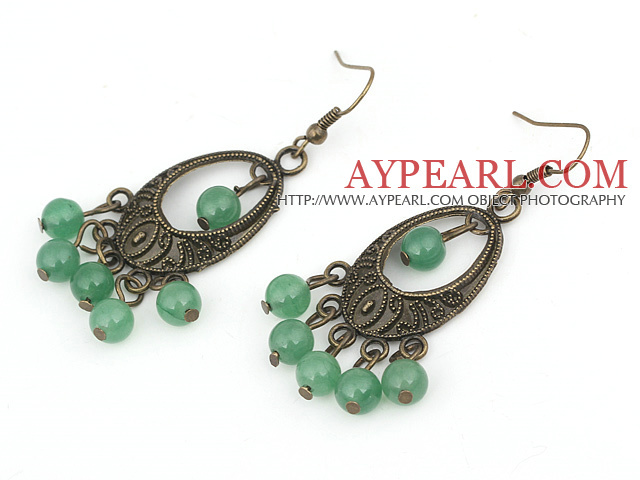 Welcome to wholesale Vintage Round Aventurine Loop Bronze Charm Dangle Earrings With Fish Hook from Aypearl.com!!! 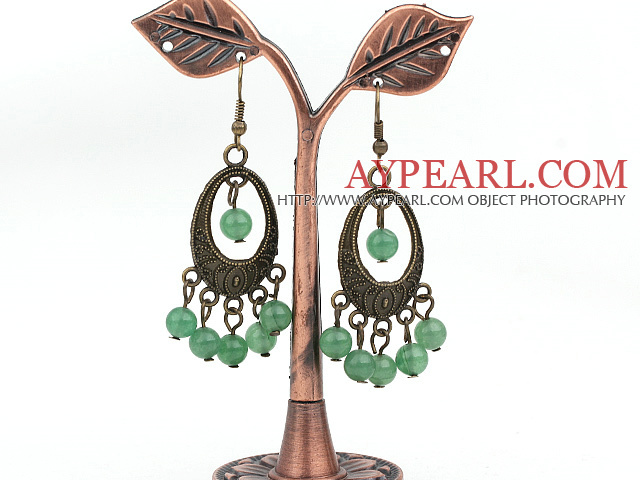 See other " Aventurine " items. See other " Loop " items. See other " Bronze " items.